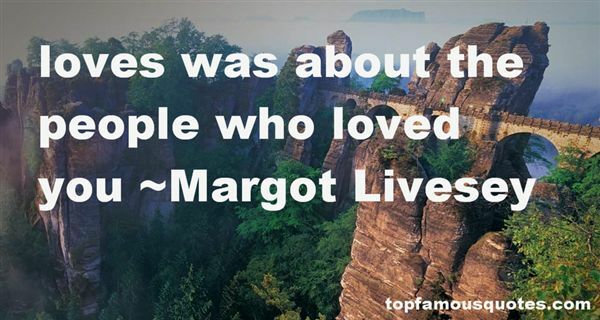 Reading and share top 11 Margot Livesey famous quotes and sayings. 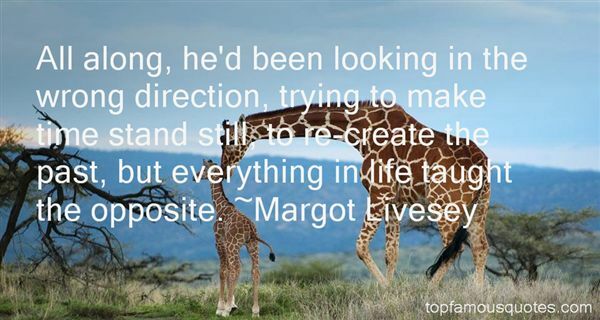 Browse top 11 most favorite famous quotes and sayings by Margot Livesey. Never Consume more than you produce." 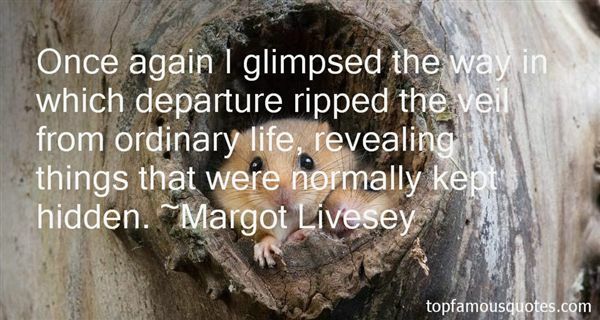 What Did Margot Livesey Talk About?